The Sport Boat Fleet is built for speed. It’s the home of the Viper 640, the light, rapid, carbon-fiber-rich 21-foot, scoop-tailed speed boat. 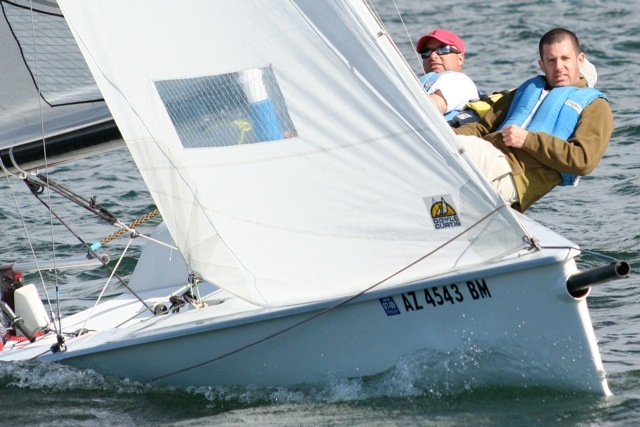 Right now AYC also has a J/70, Melges 24, and Flying Tiger 7.5. Exciting, right? Here’s a video of the 2014 Viper 640 North American Championship in Long Beach. 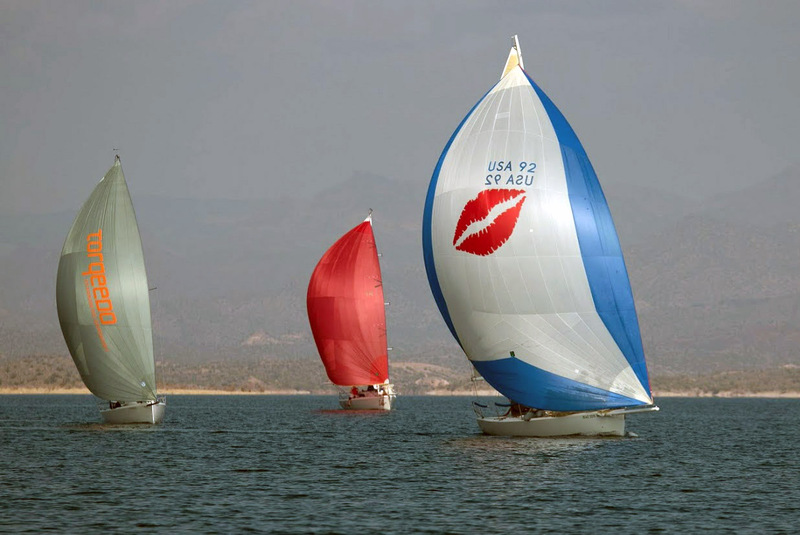 PHRF Sport Boats are monohulls flying asymmetrical spinnakers. 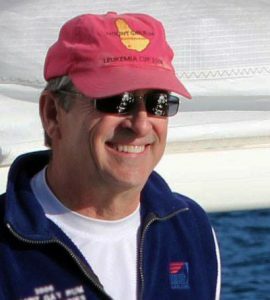 They conform to the SoCal PHRF rules.